Our new home (although maybe I shouldn't say new after 6+ months of living here) is still a work in progress. I've mentioned before how I don't have an ounce of interior decorator in me but I do try to keep our home looking cozy and somewhat put together. Kenny hates messes and I'm a messy one but we've found a balance that works for us. He lets me have my designated messy areas as long as they're contained and I let him have his freak outs and obsessive compulsive cleaning moments every other Sunday. I'm also not all that into spending a lot of money on a rental apartment when I'm not sure how long we'll be living there for. The idea of spending thousands of dollars on a nice couch that may or may not fit in with the layout of whatever place we're living in in a couple of years seems a bit silly to me. However, you can do a lot with some pretty pillows, a few decorative accents, some fancy picture frames, and a couple of good smelling (and pretty) candles. John Robshaw and Rebecca Atwood make my favorite pillows and I have a couple of each scattered around our home. 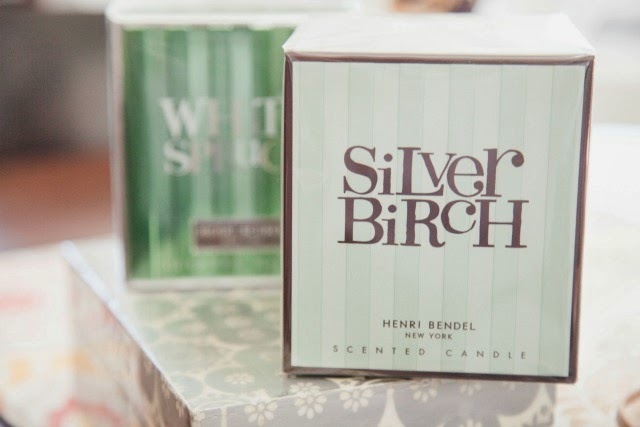 For candles I usually turn to Henri Bendel and Dyptique and for home accessories I go online to Lulu & Georgia or Furbish Studio. 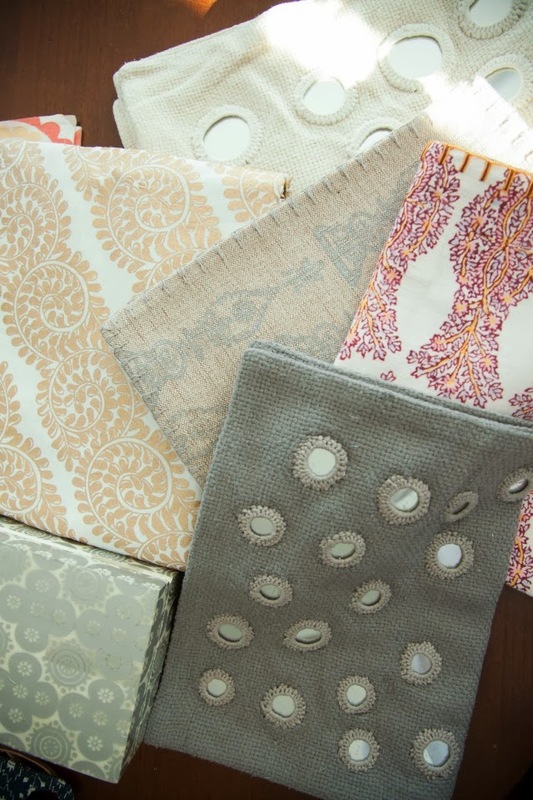 What are your favorite places to shop for your home? 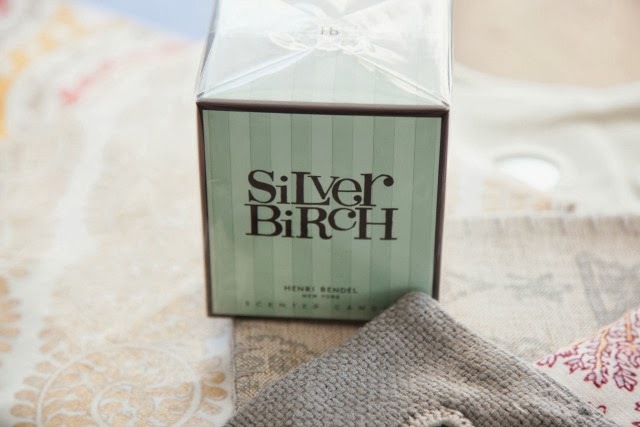 I love this scent–they had it burning in Henri when I went in over the holidays and I almost bought it on the spot (I would have, if I wasn't going back to the office! ).